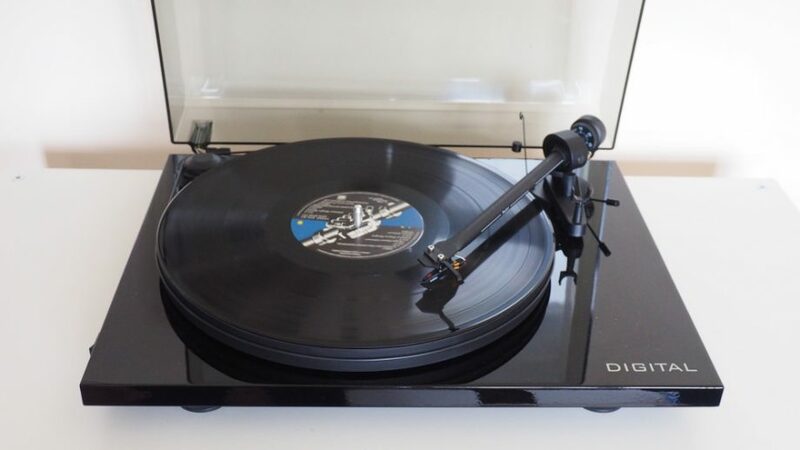 Looking for an entry-level turntable that gets the highest customer satisfaction ratings? For the best budget yet cheerful option, check out Pro Ject Essential II. It’s got strong dynamics and awesome rhythmic ability. You get amazing sound quality and good cartridge. And it’s easy to set up and use too. This is our Pro Ject Essential II review. Want to become a DJ at the next party or event? Then you’ll need a turntable. If you’re looking for an entry-level turntable that gives all the basics and a little bit more, you’ll love this one. Pro Ject Essential II is an excellent turntable that delivers crisp sound quality and rhythmic ability. Its spot-on dynamics and good cartridge make it a great choice for DJs and music enthusiasts who are on a budget. Over the years, the brand has had unrivalled track record in terms of quality and price. And the Pro Ject Essential II is no stranger to that. 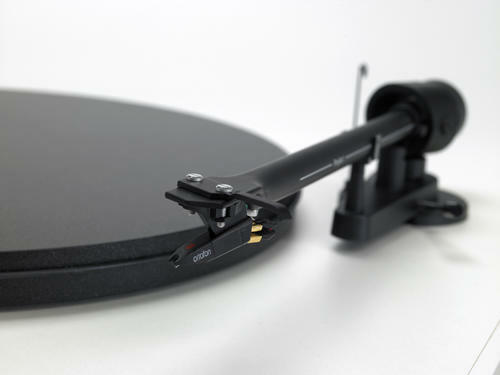 This model, along with other turntables produced by Pro Ject, dominates the record player industry. The name continues to shine with its back-to-basics approach to music. In this article, we’ll give you an honest Pro Ject Essential II review and assessment. No headline-grabbing, no flashy words, no nonsense. Just our sincere thoughts on why we think this budget-friendly turntable is a wonderful pick for those just starting out to become a DJ. 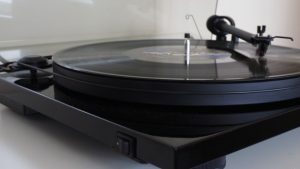 Looking for a decent turntable that offers a strong sense of drive and a solid grasp of rhythms? Do you prefer one that packs plenty of punch? One that its manufacturers put in a lot of insight into its production? Pro Ject Essential II is spot-on in terms of sound quality. It allows the user to deliver music in a powerful, entertaining, and exciting way. Need a music player that keeps the crowd going? This is it. It will keep you listening and wanting more. For sound quality that bring a lot of kick and is full of life, Pro Ject Essential II delivers that edge. A second generation of the Essential series, the changes introduced in this music player is substantial. With the Pro Ject Essential II, you get a quieter and smoother motor. No mysterious noise from out of nowhere. You also get better cartridge and a unipivot design with this new model. The Pro Ject Essential II is a solid performer. It may seem basic, but you’re definitely getting a top-notch turntable with it. It’s no frills and it’s easy to set-up. The brand has done it again. This awesome music player makes listening hip, cool, and fun. At its entry-level price, you can’t ask much more than this. What Can You Get with the Pro Ject Essential II? Wondering what to expect with the Pro Ject Essential II? In a nutshell, this remarkable turntable offers full, warm sound and solid workmanship. This plug-and-play device is belt-driven and is designed with an Ortofon OM 5E MM cartridge and built-in phono pre-amp. It’s tonearm measures 8.5 inches and made of aluminum. It’s got an optical digital output too. 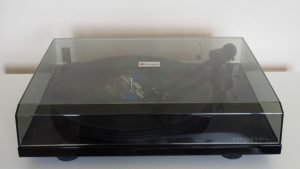 As a brand, Pro Ject has a long-standing reputation for its spectacular entry-level record players. 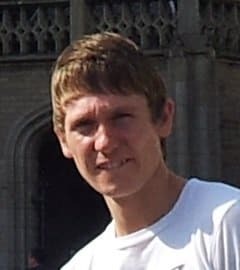 People have also come to associate the name with its more ambitious RPM range. Its build and design is stylish too, by the way. If you’ll look at its heavy base, the Pro Ject Essential II features a glossy rectangular plinth. This slab, which is available in red, white, and black, houses the motor, bearing, tonearm, and phono pre-amp. You can find the on and off switch at the left side. 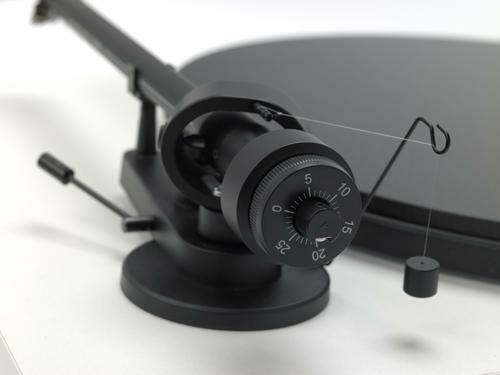 The Pro Ject Essential II features an 8.5-inch aluminum tonearm, which looks the same as that in the Pro Ject Debut S. Attached on one end is the counterweight, which resembles a tracking force dial. The tonearm also has a wonderful finger-lift operation too. 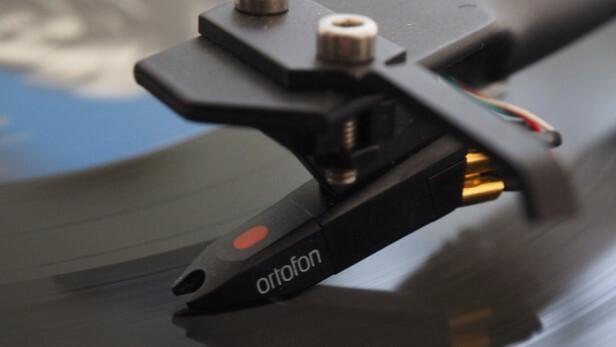 Also aligned to the tonearm is the Ortofon OM 5E cartridge. Beneath the plinth lies the phono stage, which sports a stereo phono output by RCA. There’s also a ground connection and optical socket, which makes this turntable a digital one. To protect the component, the Pro Ject Essential II features a lid, which may be easily removed. To get it off, you can use a screwdriver to loosen it from its hinges. However, if you choose to remove the lid, chances are the fittings will protrude and stick up from the back. But should you opt to remove the cover, make the habit of dusting it regularly. Some people say the design looks a bit cheap, often comparing it to its close competitor, the Flexson VinylPlay. We say its overall sound quality and budget-friendly price makes up for it. The Pro Ject Essential II is easy to setup; thus, the “plug-and-play” name seems fitting as one of its features. To play your record, simply fit the platter and drive belt. Then add the anti-skate weight to the tonearm for more stability. Also make sure to adjust the counterweight accordingly for the cartridge. Should you buy the Pro Ject Essential II? Here are our two cents on the matter. If you’re looking for solid sound quality, this is it. You’re getting easy-to-setup, plug-and-play, and digital-ready features with the Pro Ject Essential II. The downside, however, is, as some people say, is it may be cheap-looking. But at this price range, there has to be some compromises. 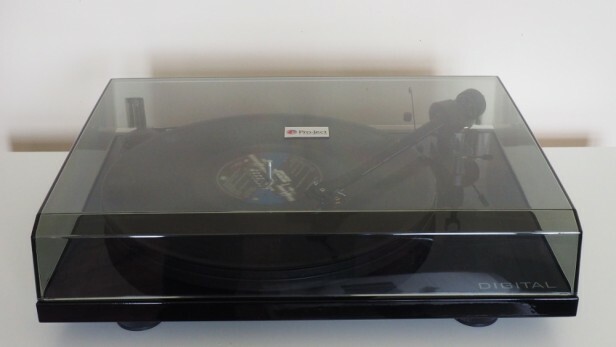 Nevertheless, this remarkable turntable does a good job. It’s a decent option for the budget-conscious. Do you love to play music? Are you an avid record collector? Are you passionate about vinyl and the quality of the music it produces? For premium audio quality, check out Pro Ject Essential II. It’s the ideal entry-level turntable for music enthusiasts and budding DJs. The sound quality is brilliant, easily beating the competition out of the water. The build is superb, with new updates introduced since its predecessor. The body is also lightweight yet sturdy. There are minimal vibrations and less unwanted sound interference. Truly the Pro Ject Essential II is a magnificent record player. 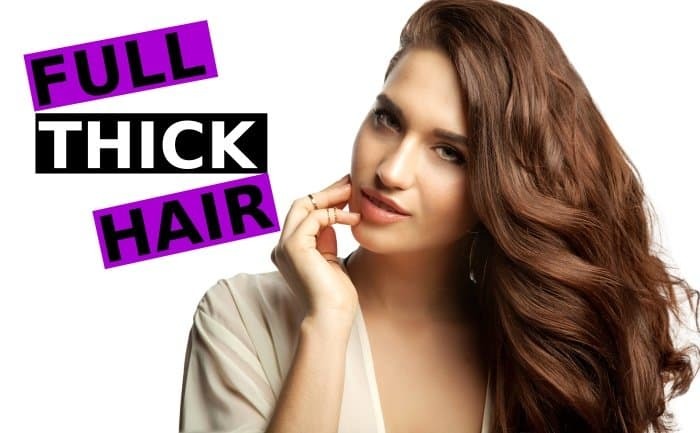 With this premium features and at this price range, you can’t ask for more.